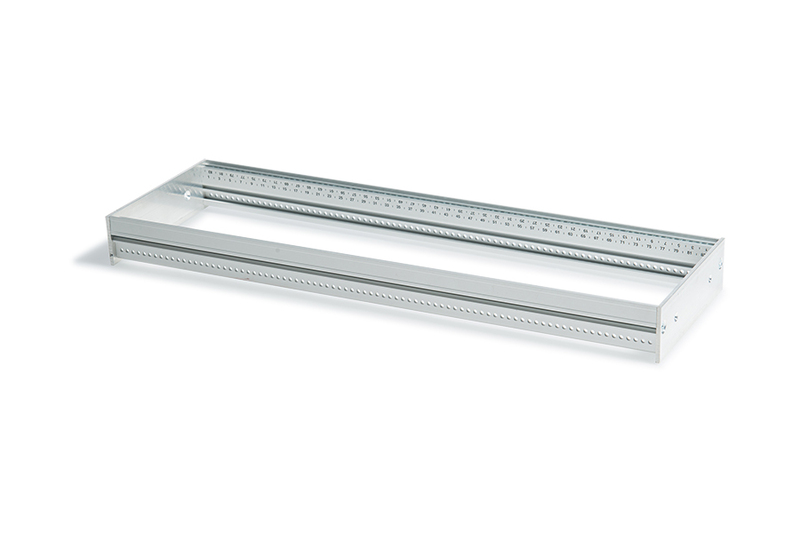 Home / Eurorack rails and railssets / 7U/104HP Eurorack railset complete row. 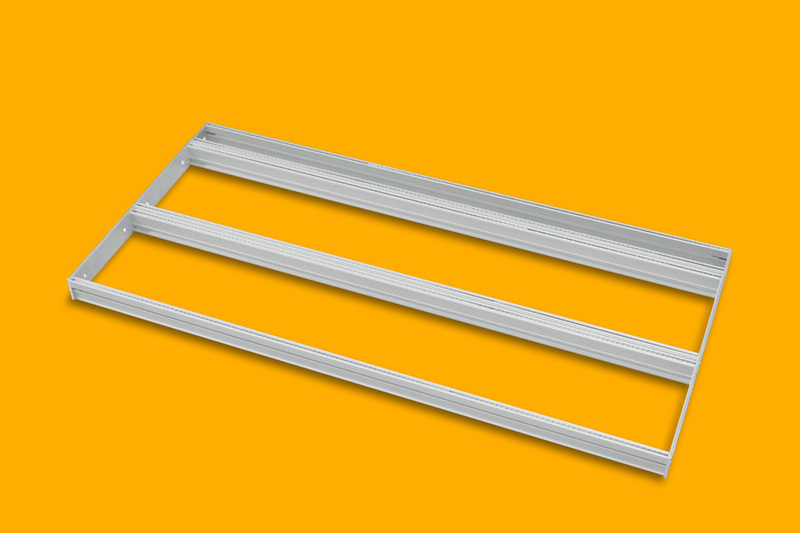 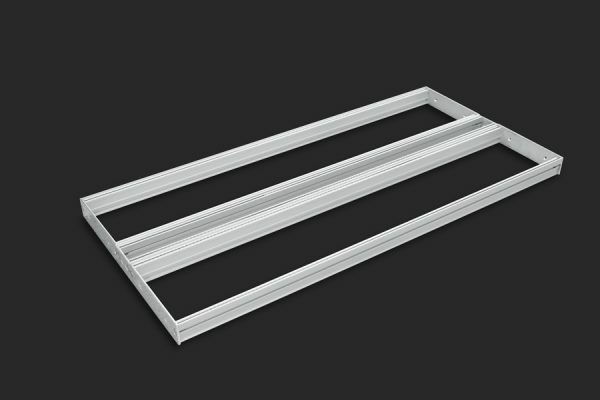 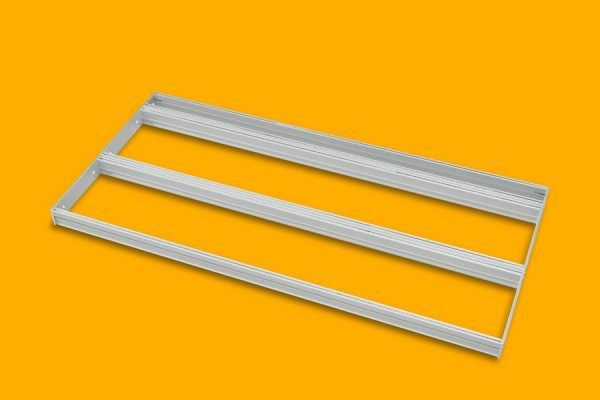 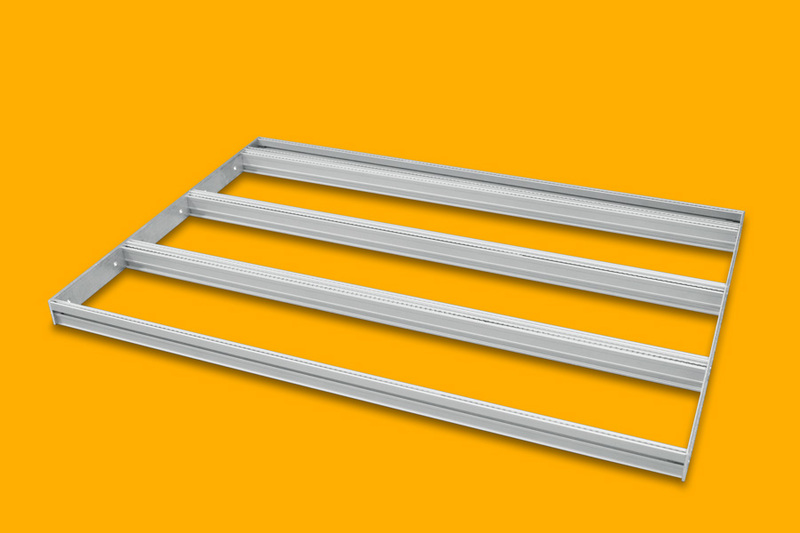 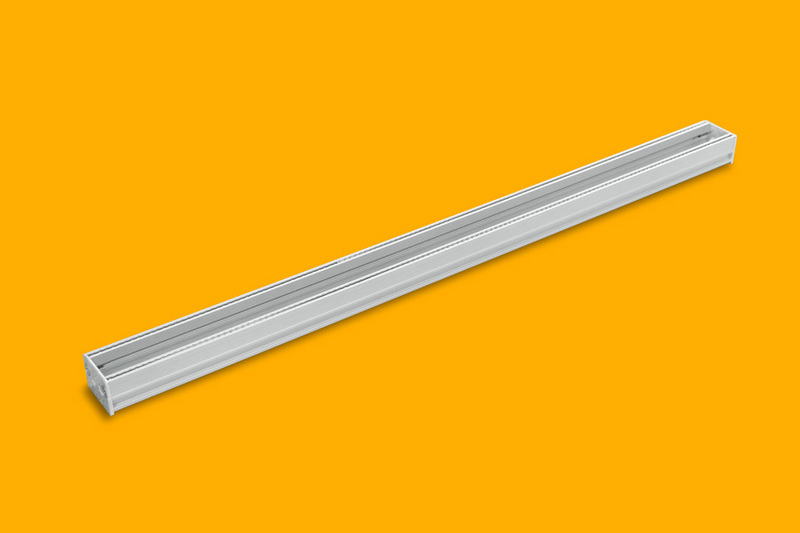 1 x 7U/104HP Eurorack rails set complete row for building your own DIY Eurorack case. 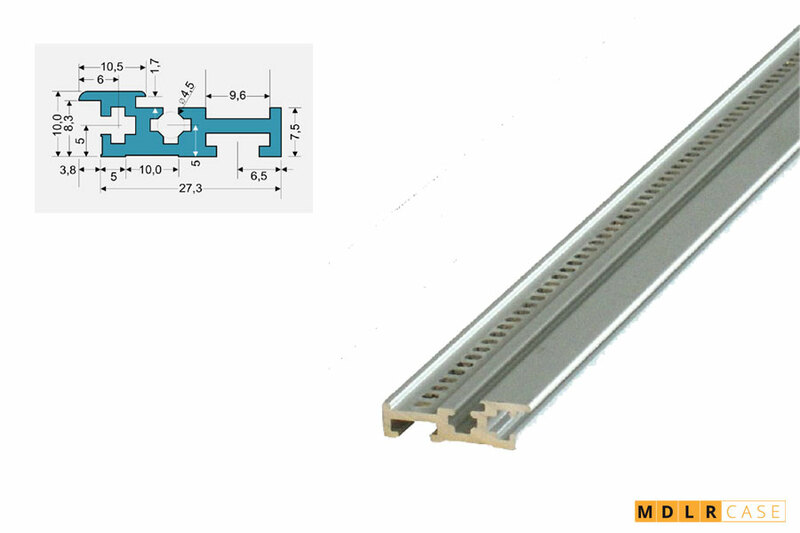 4 x 104HP eurorack rail with lip, rails are already tapped with M5, hassle-free configuration.